Congrats to my sellers! 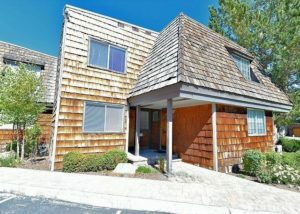 This must see Tahoe Keys real estate has SOLD! This best priced 3 bedroom, 2 bathroom townhome is the ultimate in lake living. This Tahoe Keys real estate offers upstairs living with upgrades including a newer spacious kitchen with tile counters and plenty of cabinets, tile bathrooms, new lighting and so much more. The best part of calling this desirable neighborhood home is the outdoor features include new upper and lower decks and a boat dock just steps away. Additionally, this area is known for the exclusive home owner amenities. Included in this Tahoe Keys real estate is a private pool, private beach, sports courts, club house and quick access to the marina. The other perk to being located in this area of South Lake Tahoe is the close proximity to ski resorts, trails, popular local beaches, highly rated businesses, dining, shopping and more. 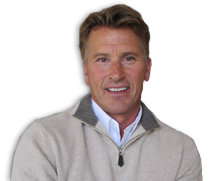 If you are looking for a similar home or more information on buying and selling homes for sale in Tahoe Keys or South Lake Tahoe, give me a call. I would be happy to help!